Aduddell continues to be the trusted name in commercial and industrial property restoration and our goal is simple: to bring enormous value to everyone we work with! From our basic preventative maintenance services to our full disaster response program with portfolio restoration, Aduddell is ready to create value for you! We set the standard in commercial and industrial insurance restoration and create value for our customers to a level that has never been accomplished within the industry. 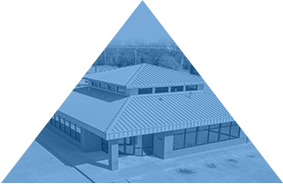 We have the specific skills and expertise that is necessary for commercial/industrial property restoration and we treat your building as though it was our own throughout the entire process. 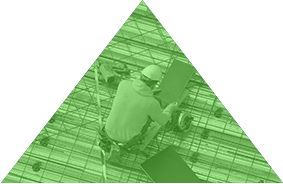 We utilize strict safety measures in our company-wide protocol, enforced job site procedures, and daily inspections to guarantee that our team is fully equipped for success. The Aduddell name has been a beacon of stability within the commercial and industrial property restoration sector for multiple generations. Throughout this long period of time the Aduddell name has remained the cornerstone of professionalism and integrity. The Aduddell Promise is unwavering: to do our very best, every time, to ensure your best interest is always at the forefront, to stand behind our word and to give you our all--every second, every minute, every day. 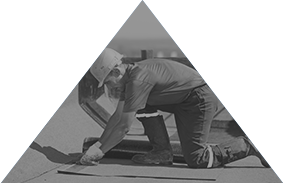 Our teams possess the skills necessary to handle any kind of commercial roofing job. From complete roof replacements to waterproofing and repairs, we can do it all! © 2017 ADUDDELL GENERAL CONTRACTING, ALL RIGHTS RESERVED.